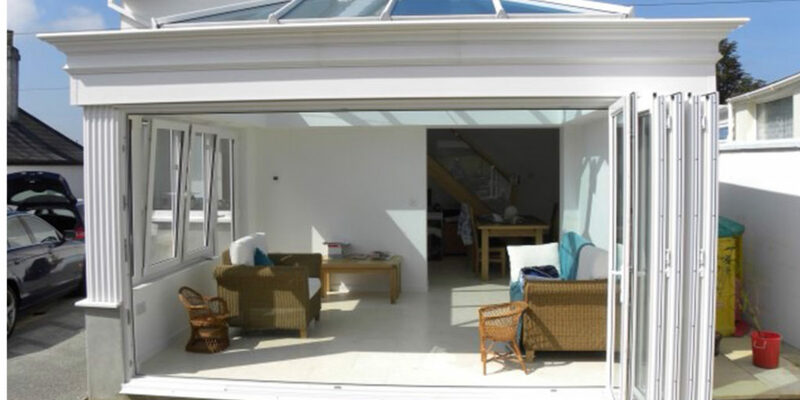 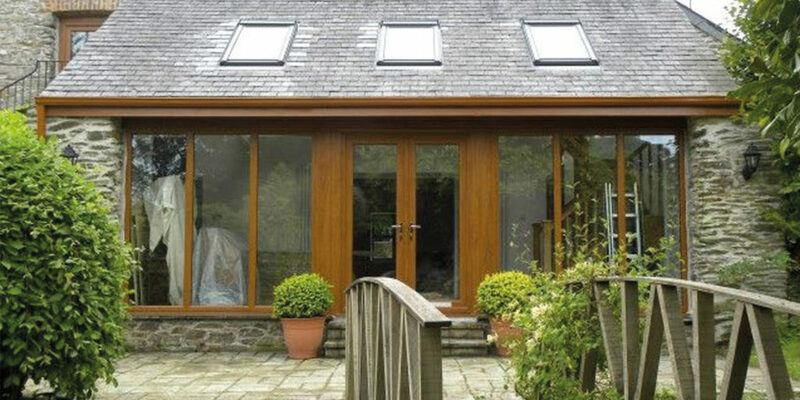 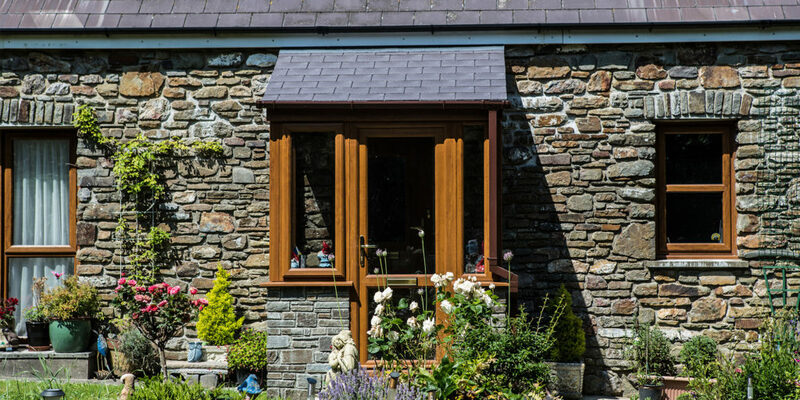 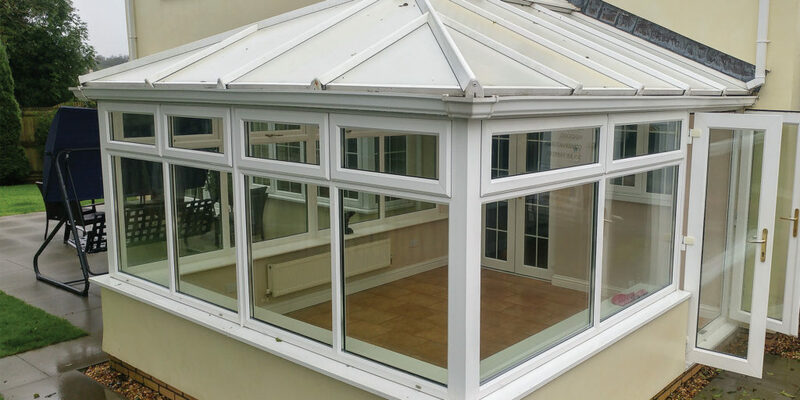 Rodda and Hocking are award winning local experts in windows, doors, conservatories and Orangeries in Cornwall. 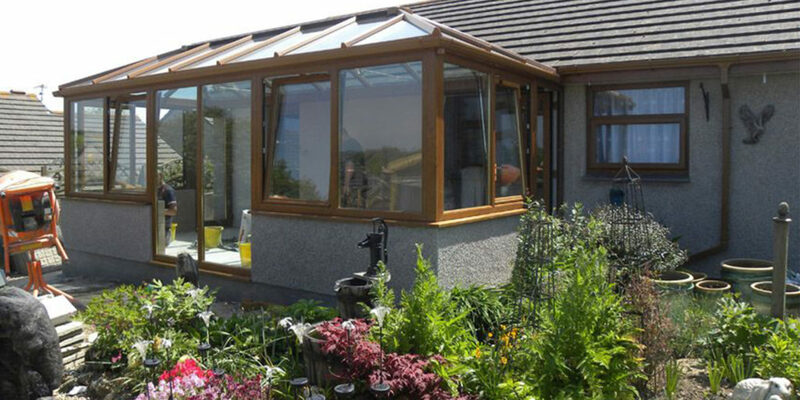 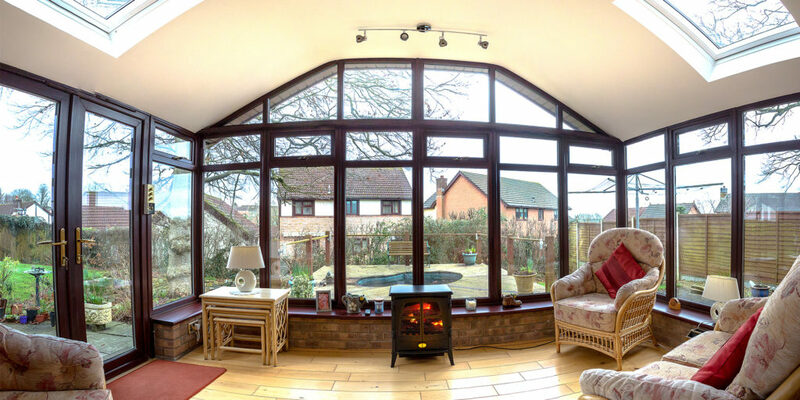 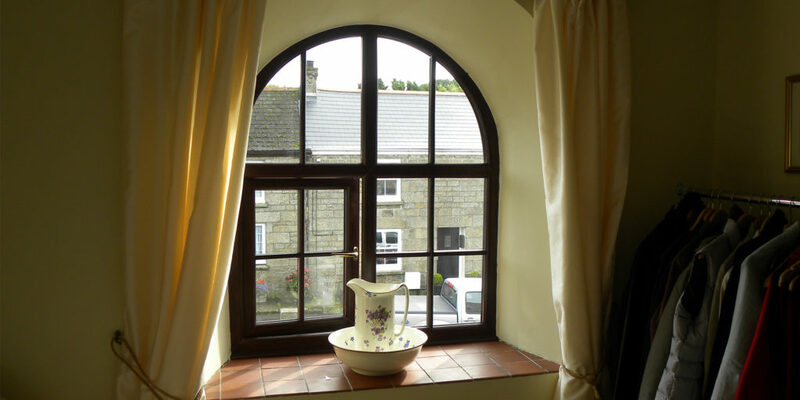 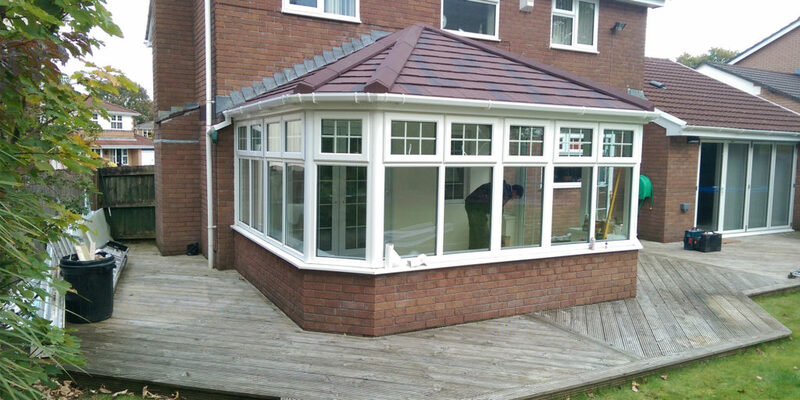 Over the last 30 years they have installed over 50,000 windows, conservatories and doors. 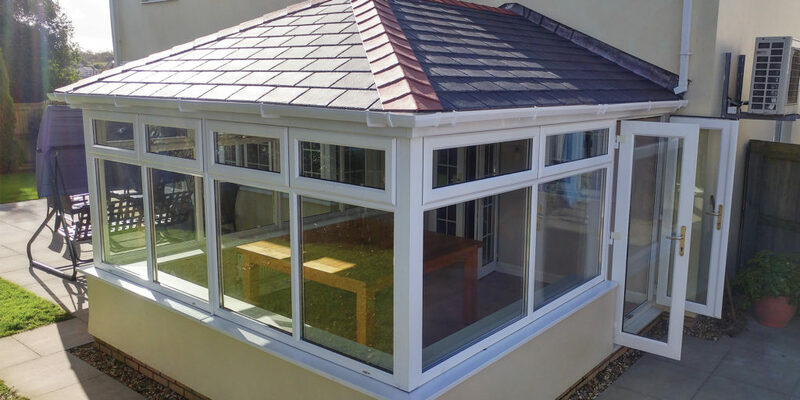 Offering a free 10 year insurance backed guarantee with all installations, Rodda & Hocking have an exemplary record of customer service satisfaction which has been backed up with national awards. 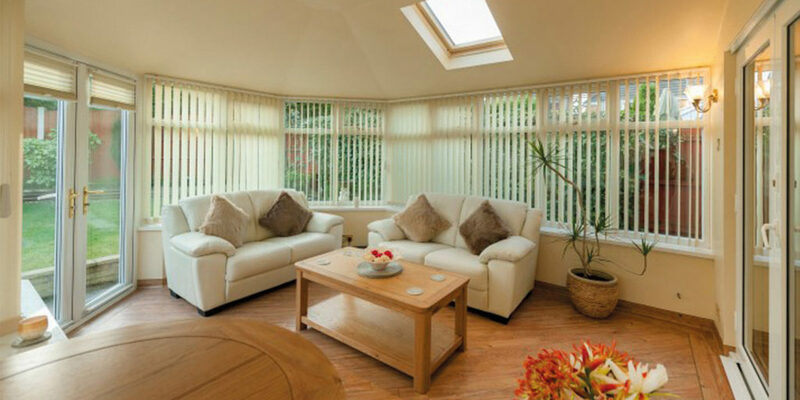 Contact them today for free impartial advice and a quote.